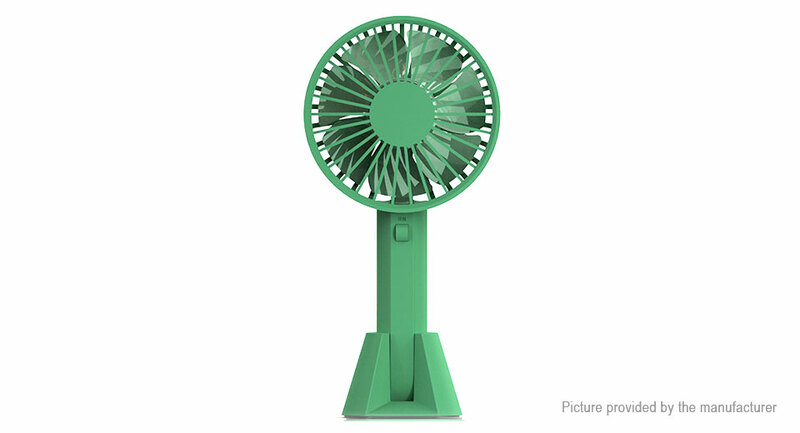 Lightweight and portable, 2-in-1 use, handheld and desk fan. 7 fan blades, lower noise, cool and soft wind. 3 modes of wind speed, adjustable and meet your different needs.